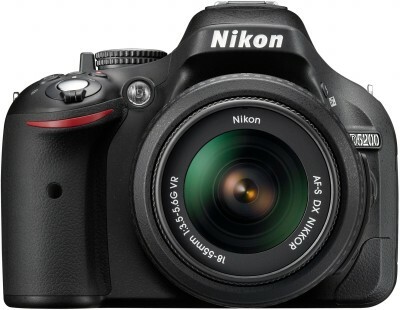 Flipkart is offering an exclusive discount for Nikon D5200 Camera. Here we can get 20% offer. The Actual Price : Rs 42,950. Deal Price : Rs 34,360 . Free 8GB SD Card + D-SLR Bag and 2 years WARRANTY. Free Delivery, Limited Time offer.